Elasticity means fluctuations in demand in quantity of a product. In case of some products a fall in the price leads to increase in demand and increase in price may cause fall in demand. This is called elasticity of demand and supply. This is true in case of commodities that are low priced. In case of high value commodities like diamonds, a price rise or fall may not affect the demand very much. When demand increases, supply is also affected. When demand changes with the change in price, it is called price elasticity. Demand is highly elastic when percentage of demand is much more than the percentage of price change. If the percentage change in demand equals percentage change in price, it is called unit elasticity. If percentage in price change exceeds percentage in demand, it is said to be inelastic. The study of demand and supply elasticity is necessary for market analysis. It helps inter -market comparison across markets. It enables comparisons within a market called intra -market. The advantage if elasticity is that t is a unit free measure. Hence, it does not matter in what unit the price and quantity are measured. Price elasticity of demand is the sensitivity of quantity demanded to change in price. Price elasticity of supply reflects the sensitivity of quantity supplied to change in the price. The study of slope of the curve is not enough because it can be misleading. Slope reflects the rate of one variable in terms of another while elasticity reflects the percentage of one variable in terms of another. The major determinant of price elasticity in demand is the availability of substitutes in the market. Similarly, the major determinant of elasticity of supply is the availability of alternatives of production techniques. The direction of changes is as important as the magnitude of changes in demand and supply. Businessmen are interested in the elasticity because it ultimately affects revenue. They also have to think of ways to meet the demand and adjust prices as per the market position. The study of elasticity of demand and supply involves calculations and formulas to determine elasticity. These examples have to be solved mathematically. Students who are weak in maths find it difficult. The very concept of elasticity in economics is rather complex. It cannot be understood without sufficient and adequate examples from real life. Responsiveness is another related difficult term. Most students have no background of economics. When they study elasticity for the first time, they have no idea about demand and supply which are basic concepts. They are unfamiliar with the terminology used in economics. It is necessary to have practical knowledge of the market situation in order to find out the elasticity. Students are asked to find out the elasticity of demand and supply on the basis of given data. When a course involves home assignments and pages and pages of written assignments on various concepts in economics, students get stuck with them. They have to spend a lot of time struggling with the problems and formulas. Students fail to understand the relationship between demand and supply, between rising and falling percentages, the proportions of rise and fall, their impact on business and relationship between elasticity and revenue. Sometimes they have to compare the situations in two different industries. Comparative studies and writing a summary of the studies are the most difficult part for them. There are different types of graphs that students have to prepare, study the curves and present the interpretation verbally. Interpreting graphs is also difficult for beginners. At a higher education level, teachers take it for granted that students have some basic knowledge of economics. Those who do not have it cannot understand the subject at an advanced level. They need some tutoring in basic concepts in economics. We have at our end arranged for a host of experts for all subjects. They can perfectly understand your needs and help you in every possible way. The best part is that they are available online. Whenever you think that a chapter is tough, you can contact us. 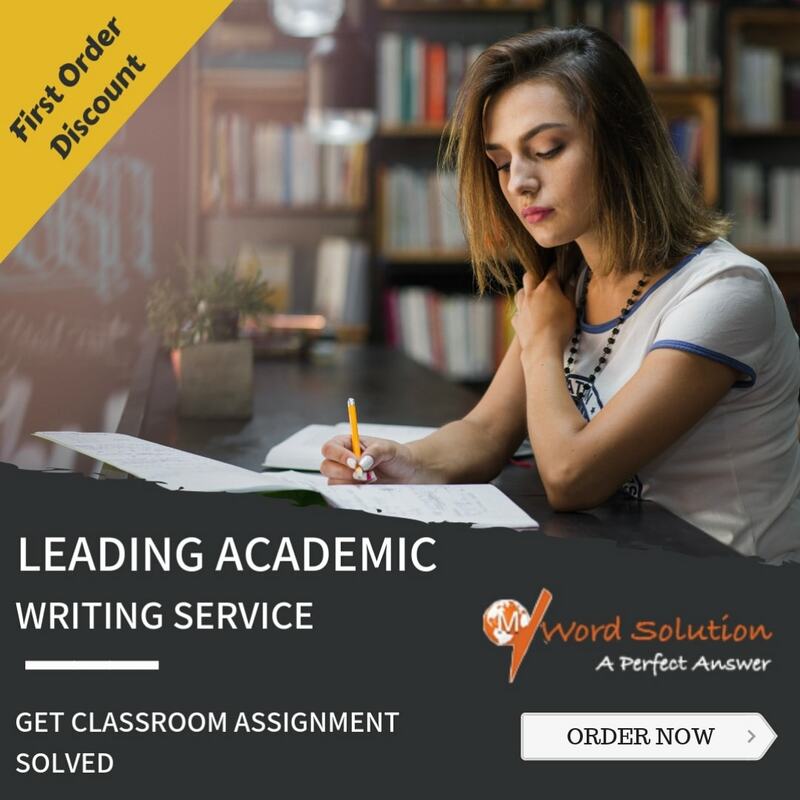 We will connect you to a tutor who will attend to you on one-to-one basis and explain the chapter thoroughly until you are satisfied. The concepts will become crystal clear in a few sessions and you will gain tremendous confidence in subjects that you thought you would never be able to cope with. Of course the sessions will be conducted online as per the convenience of both, the tutor and the student. There are other ways in which we help you. If you need help with solving complicated problems, applying formulas and following numerous steps of calculations, out expert faculty can do it for you. 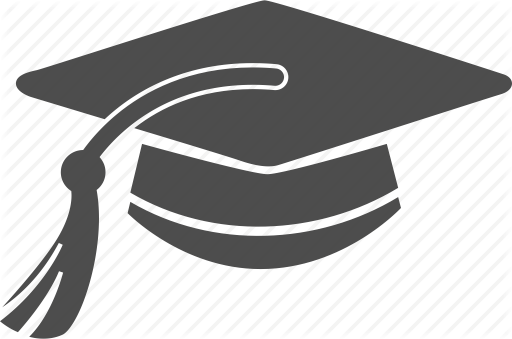 Written assignments or home assignments, we have experts for all kinds of academic activities. How Do You Approach Us? You can approach us only online because we work only online. We have a website that provides detailed information about us including testimonials from our valued clients. Visit our website; fill a form and become a member of our teaching-learning community. Then we can meet on the virtual platform any number of times. When you need help, just contact us, let us know the problem, and we will assign the best person to solve your difficulty. He will work for you as long as he is committed to do so. Make an online payment and get the work done. 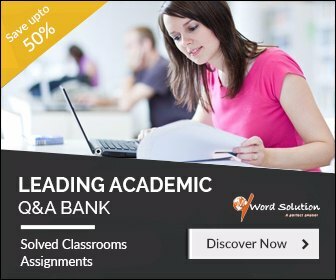 It will be of the best quality because we appoint experts in economics who have vast experience in handling similar assignments at the same level of education. We are just there at your fingertips! Round the clock and round the year! At reasonable charges, get through with your tiresome assignments and economics related problems. We help you because we want you to fare well and good marks. Whatever your subject, your topic, your level and your location, you demand and we supply, without fluctuations is service.